Baby Freddie is ONE WEEK OLD! 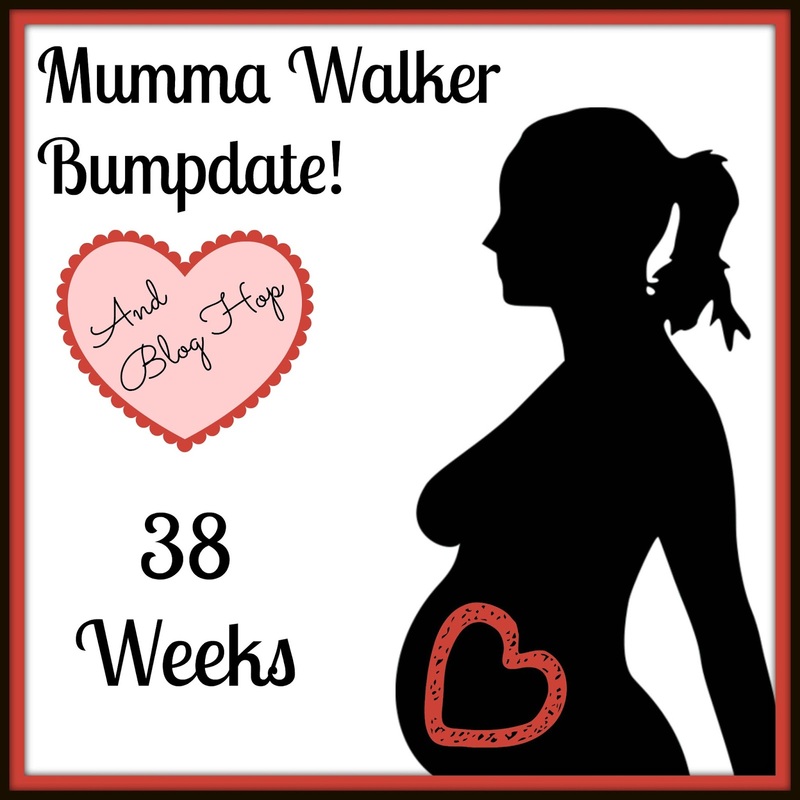 Well...... My last Bumpdate was a bit off, wasn't it!? I updated that on the Saturday evening ready for posting on the Sunday as normal. But everything changed overnight! The short version is I woke up early in the morning in labour, but thought it was a false start like I'd had with my 3rd baby. I was wrong! By the time I had worked that out everything was a bit rushed. The full story reads a bit like a comedy movie, with plenty of bodily fluids, cringe worthy moments, and comings and going of cars, taxis and ambulances. There was also the terrifying moment when I arrived at the hospital, without my hubby, to be told I had suffered a cord prolapse and needed and emergency c-section NOW! Lucky I avoided that, but baby was born very quickly, in a state of shock, and not breathing. They brought him round quickly and he is fighting fit now, home, and very very loved. If you would like to read the full story - with the full comedy moments, and tear jerkers too - then pop over to my pregnancy blog. Your baby probably weighs just over 7 pounds (3250g) by now and measures about 14.4 inches (36cm) from crown to rump and has a total length of about 21.5 inches (48cm). Your baby's lungs are the last part to develop before birth. Once the lungs are developed, your baby is ready for life outside the womb. By now your baby has almost run out of space to move in your uterus. Your baby has shed most of her lanugo, though she may still have some on her shoulders and in the creases of her body. Her toenails reach the end of her toes. The umbilical cord, which still is supplying your baby with nutrition as she gains more weight, may be knotted or wrapped around her. Some of your antibodies have crossed the placental barrier and give your baby's immune system a boost to get her started until hers is fully functioning. Your baby could be born any day now. 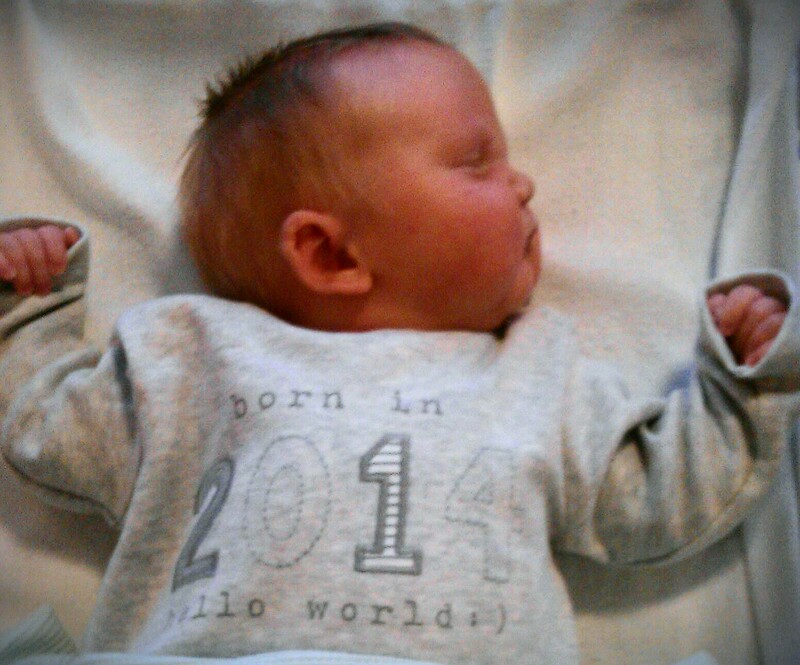 Freddie was 4320g at birth.... That's 9lb 6oz! Not bad for 3 weeks early! Most "liked" posts will get shared to Pinterest too!